So the much awaited Huawei mate’s new version has finally launched in the China & European countries and it is rebranded as “Maimang 6” in its home market. 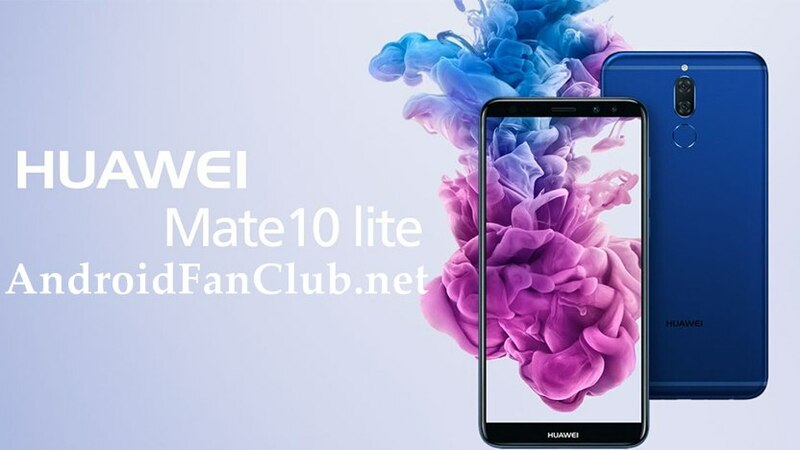 As a matter of fact, this model from the Huawei Mate series is considered to be the best model in the history of mate editions because of a number of reasons including its seamless features and reasonable price. Also check out Top 5 Best Selling Samsung Android Phones Around $500 in 2017. 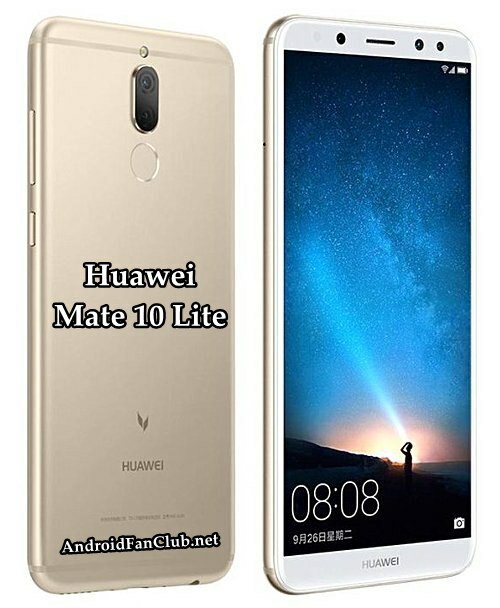 So, if you are considering buying this brand new Huawei Mate 10 Lite, here are the things that you need to know. With the large display of 5.9”, the Huawei Mate 10 Lite is less of a phone and more of a tablet. However, unlike most of the phablets, this version from Huawei brings the IPS display, 1080 x 2160 Full HD+ resolution and weighs just 164 grams. There are three color options for the phone including Black, Gold, and Blue. The best thing that makes this phone almost the best one is that it incredibly features 6 dual cameras collectively on the rear and front side of the phone. Thus, the flagship is likely a premium one with tons of surprises packed inside and outside. Alongside the bunch of bookeh and other DSLR-ic effects, the brand new Huawei Mate 10 Lite features 4 cameras at the back – 16 MP + 2 MP shooters on the back with an LED flash. While the front boosting 13 MP + 2 MP setup along with other amazing filters and effects for the perfect selfies and pictures. Huawei Mate 10 Lite is not just beautiful and attractive outside, but also practical inside. Under the hood, this phone features Huawei’s own Kirin 659 processor along with the 4GB RAM and 64GB boost of expandable storage. Not only this, it also brings the latest USB Type-C charging technology for the fastest charging ever. The phone comes with the dual SIM ability and features the OS Android Nougat 7.0 with EMUI 5.1. The phone brings the battery capacity of 3340 mAh that is enough for the day and night chit-chat and 12 hours average standby talk time. All these features come with the reasonable price tag of $365 that will start retailing at the end of this month. Not only this, the phone also brings the biometric features including a fingerprint scanner, considering the safety and privacy of the users a top priority. Moreover, there are also a number of connectivity options that can take the users’ experience to the next level. So what do you think of this new Huawei Mate 10 Lite? Share your views and thoughts with us in the comments section below.